Without friends, I would think my life was not complete. Our friends become real treasures. A perfect definition of friendship is this: “Turning complete strangers into friends is what friendship is all about—for all of us.” Isn’t that cool? 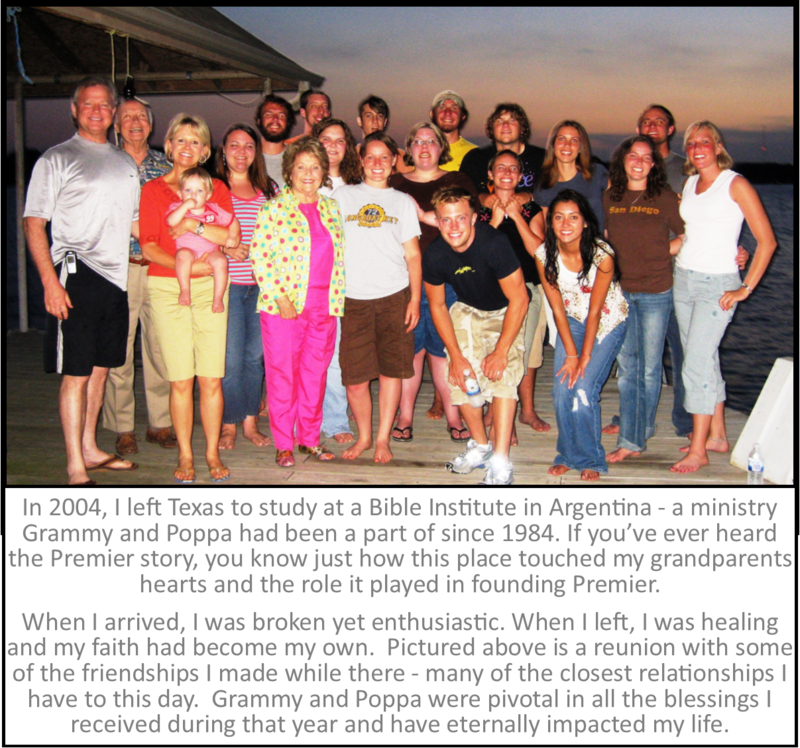 We all begin as complete strangers and by keeping it personal, we make lasting friendships. That is the personal touch. Women need women at all stages of their lives. We all need that personal touch.We need other gals to come alongside and speak our language. We learn from each other while not realizing that or understanding it. There is the personal phone call. So much is communicated by the voice. I am sure you have all heard volumes in the words spoken. My friends will say, “You sound so tired today.” Or, “Wow, you must have had a wonderful day.” Or, “Is there something going on…I can tell by your voice.” We can hear so much on the phone. There are handwritten words where much is communicated, but not as solidly as hearing the voice personally. Premier Designs is different and unique. There are several reasons for that. When the Southwest Entrepreneur of the Year award was presented to us they made mention of the different business culture we had built. We were pleased to hear that and gave God the glory for all the commendations we received. That different culture was easy for us to identify. One of our purposes is to honor God. The Lord is in our business. We believe He raised up Premier Designs for such a time as this. I also am convinced that the difference between Premier and other companies of similar size is that we have a purpose of enriching lives and serving others. That is the real personal touch! My personal mission in Premier is very simple. I have committed to keep the culture of Premier on a personal level from top to bottom and from side to side. I am asking each one of you to help me to Keep It Personal. Last summer, as I cleaned out the attic and poured through a dozen boxes of “keepsakes,” I found this picture (below) along with a very personal and precious note. And if I close my eyes, I can step back into it: cool summer breeze, the stretching Texas sunset, mesmerizing waves on the lake crashing against the shore, barefoot friends with endless laughter and story telling. No phones rang, no televisions buzzed. Simple. Quiet. We were present. Spring has arrived and the flowers are blooming. On May 12th we remember Joan’s birthday. She was so special to me. It took a miracle from God to give me Joan as my wife. Most of you know the story. It should never have happened, but I am so thankful it did. 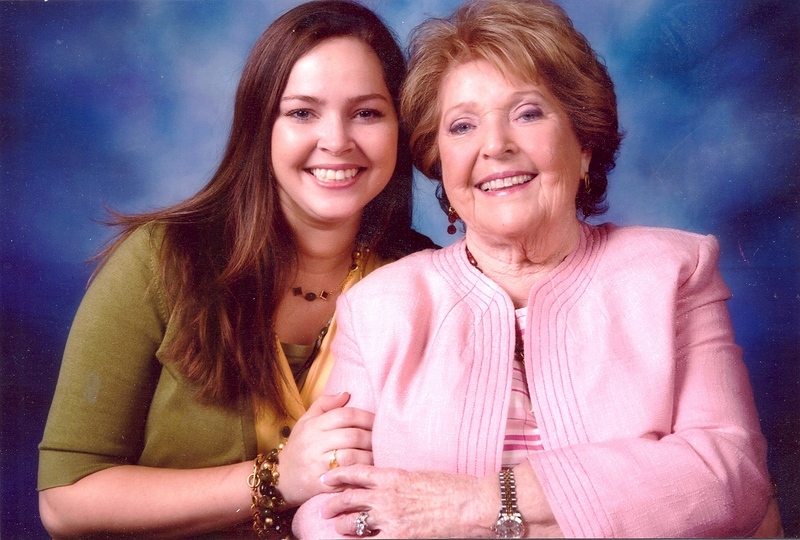 She was a wonderful mom to our five kids and a great wife to me. 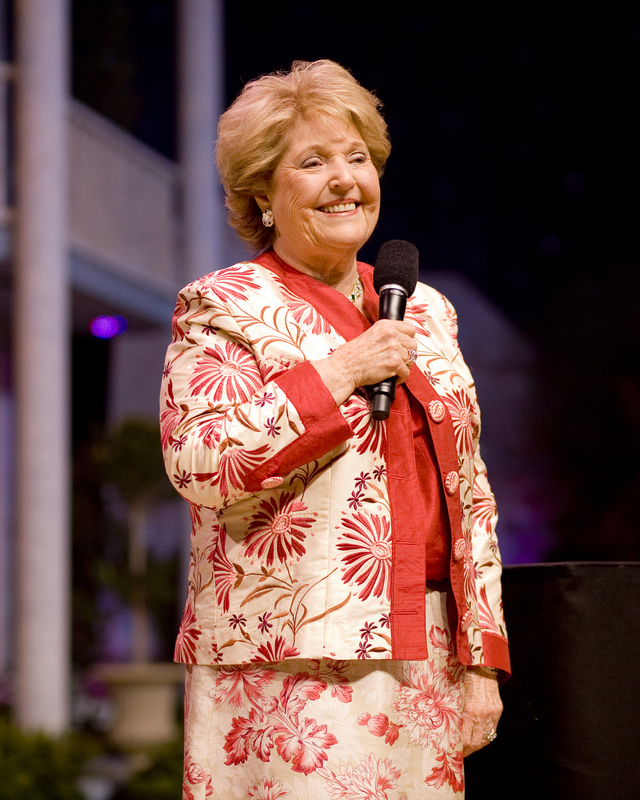 Her family was richly blessed by her devotion to the Lord and her passion for them to know His Word.